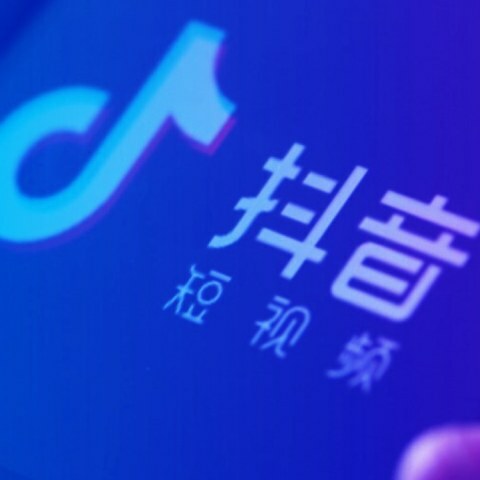 In recent months, video sharing and live streaming app Meipai has been gradually losing content creators and users to the short video app Douyin. Over the past week, this migration to Douyin rocketed when Meipai abruptly shut their platform down for what they are labeling a system upgrade. On March 22nd, Meipai users were shocked when they opened the app and found the homepage essentially blank. In the upper left-hand corner was a box with the words “Meipai system upgrade notification”. Clicking that box led users to an announcement from Meipai stating that the platform has been temporarily shut down for a complete system upgrade. The announcement further explained that during this time, the homepage will remain blank and users will be unable to view content or upload new content. While Meipai apologized for the inconvenience, they did not set an end date for the shutdown, leaving users wondering how long it would last. 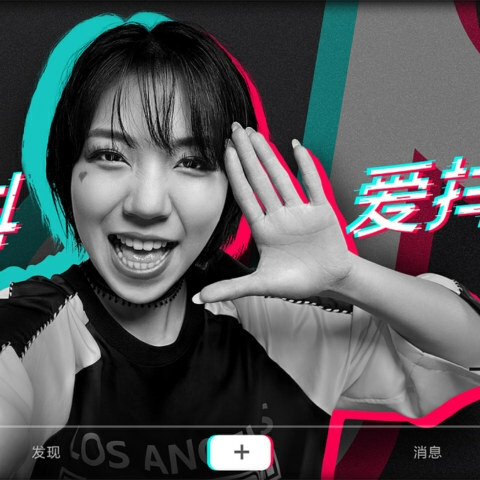 Meipai is a video-sharing app created by Meitu, a technology company best known for its image editing apps and selfie-specialty smartphones. 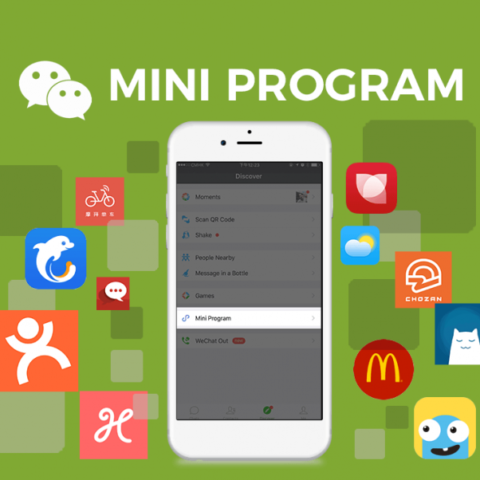 Meipai was launched in 2014 and rapidly became very popular. 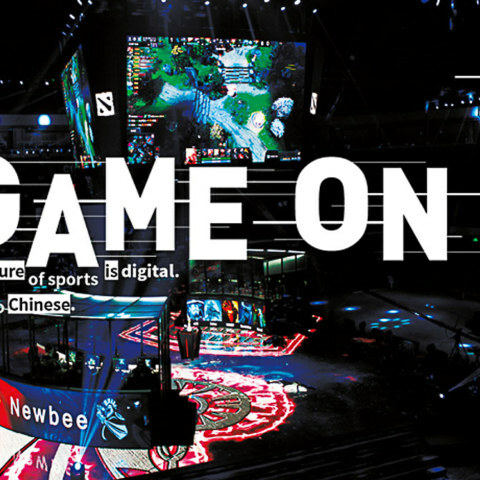 As of June 2017, it had 152 million monthly active users. 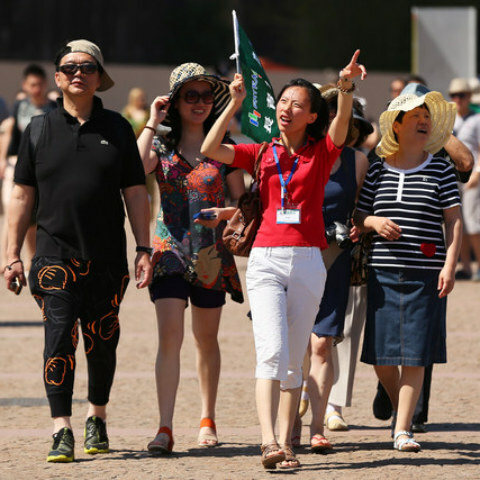 Meipai users are young, female, and relatively well off. 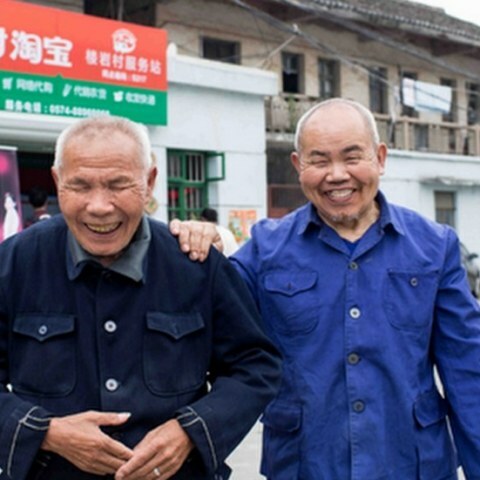 Seventy-six percent of Meipai’s users are women, their average age is 23 (though teenagers are the most active demographic), and 60 percent of them live in first and second-tier cities. 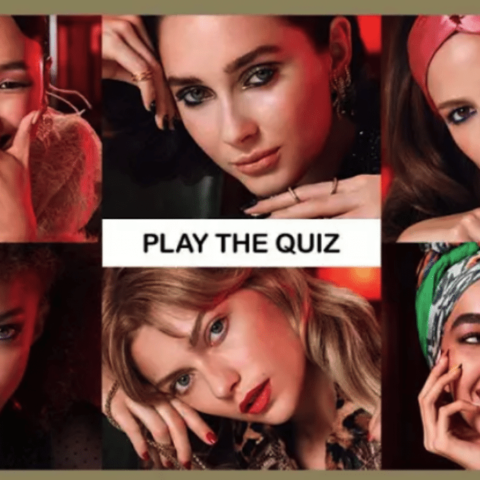 Because of this large, affluent female user base, the app is very popular among makeup and fashion brands, and many brands—including L’Oréal, Disney, Maybelline, Snickers, ELLE, Victoria’s Secret, and Adidas—have run campaigns on the app. Thousands of influencers have built massive audiences on Meipai and the shut-down has left them worried. 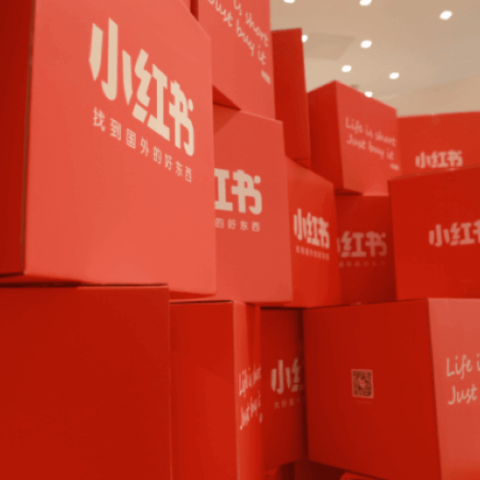 According to Meipai influencers with inside knowledge, the platform won’t be back online until April 1, meaning a total of nearly 10 days offline. That is unheard of among social media platforms, and many users are wondering what kind of change warrants the app going offline for so long. 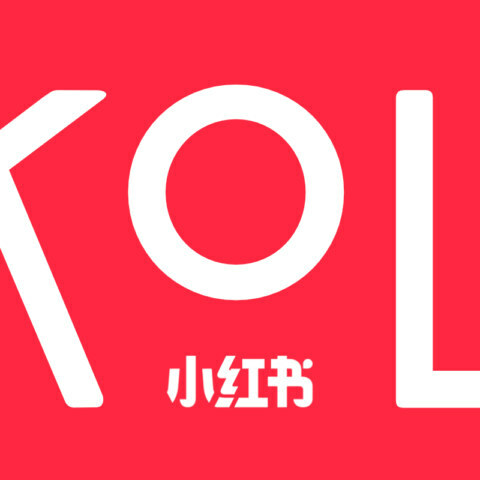 The timing of Meipai’s system upgrade could not be more right for China’s hottest new short video platform Douyin. 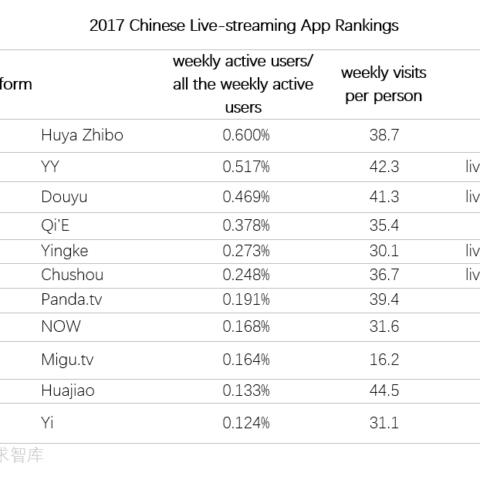 Douyin grew rapidly in 2017 and over the past several months has cemented itself in the Chinese social media ecosystem. Many influencers were already considering opening Douyin accounts and this shut down was the push they needed. 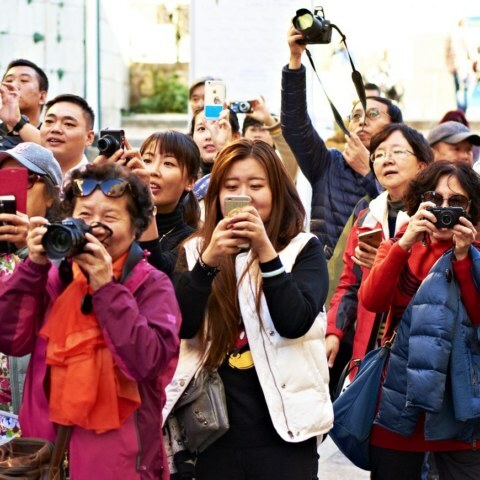 One influencer shared, “Fewer and fewer people go on Meipai now. 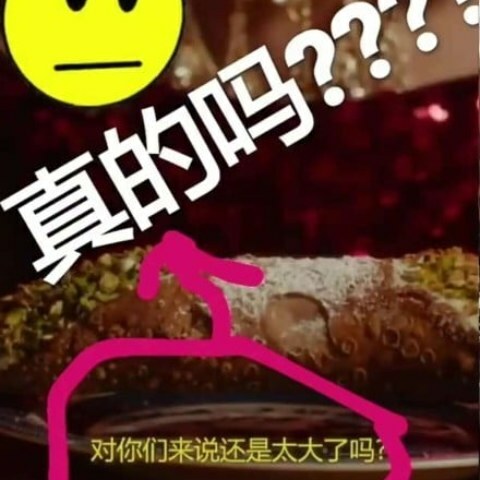 Douyin is just so famous. Everyone is there.” Without the ability to post to Meipai, many influencers are utilizing this downtime to ramp up their efforts on Douyin. 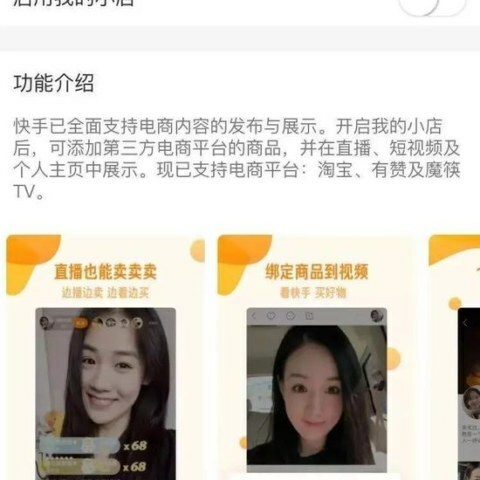 Ironically, in an effort to retain users, Meipai actually primed their influencers for a smoother transition to Douyin. 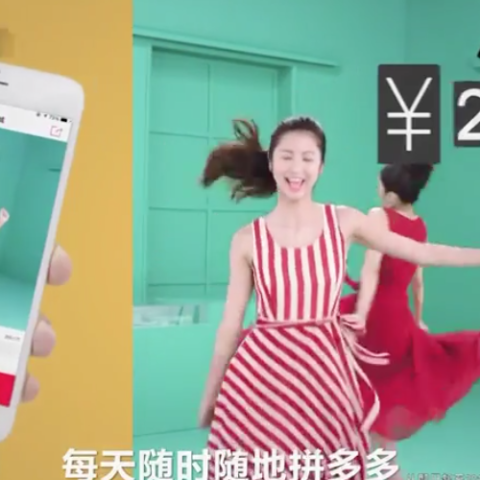 Meipai started off as a short video app similar to Douyin, with 15-second short videos, a model similar to Vine. 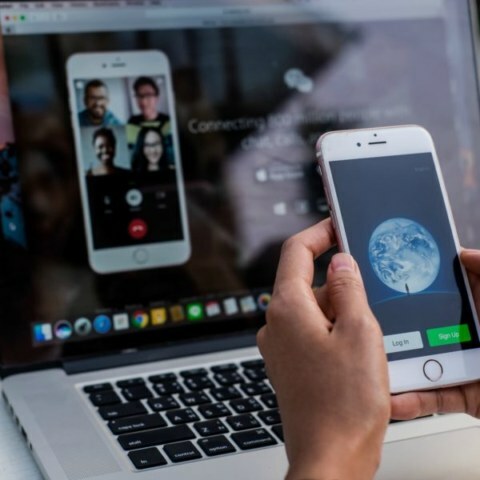 Over the years they gradually expanded, adding new content types such as live streaming and allowing videos up to five minutes long. 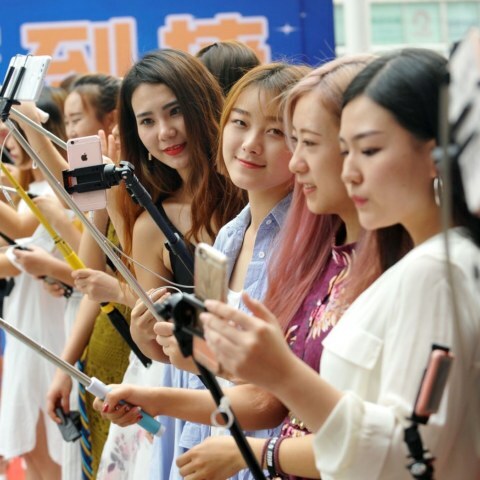 Over the past couple of months, as the popularity of Douyin has grown, Meipai has tried returning to its roots, making a heavy push to promote short vertically-shot 15-second videos and introducing lip-syncing features and other special effects that look eerily similar to Douyin. 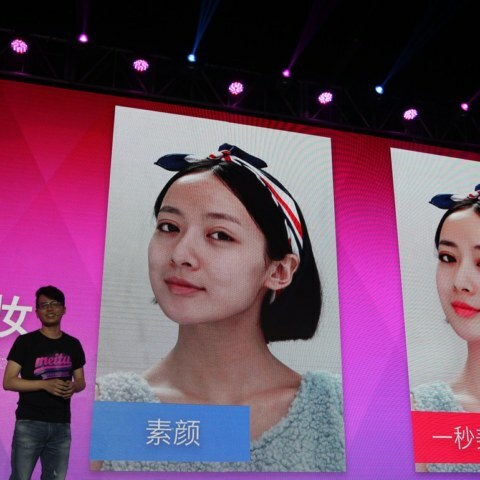 While Meipai did this in order to compete with Douyin and retain users, they have inadvertently helped their influencers become familiar with Douyin’s content style. 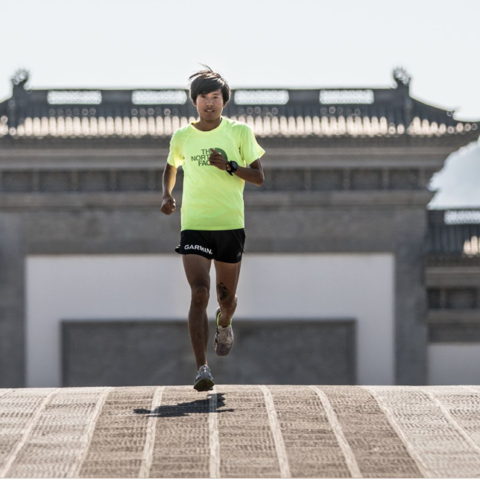 Now Meipai influencers have a ton of backlogged content which they are able to rapidly repackage and post on Douyin. 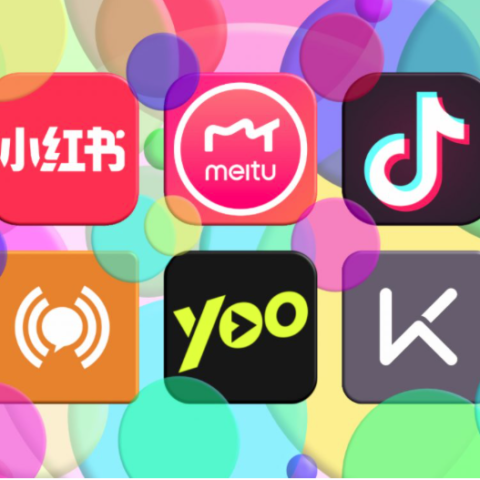 Many Meipai users are surmising that this complete system upgrade is aimed at making the app more competitive against Douyin and are curious to see what the new changes will be. 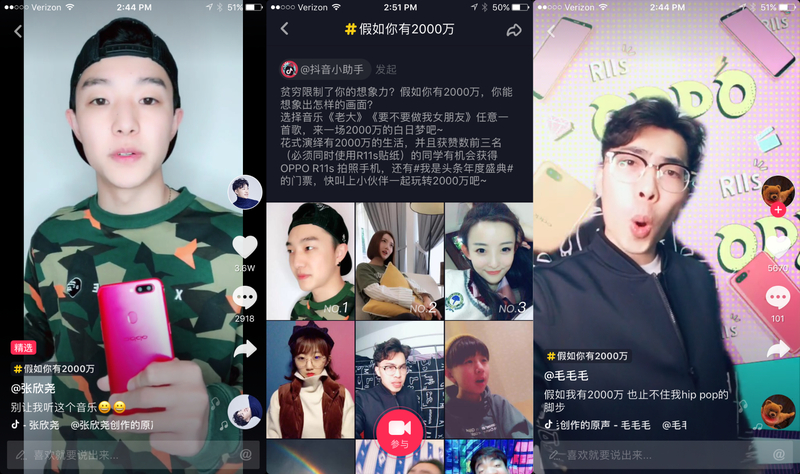 As Meipai and other apps are pushing shorter content to compete with Douyin, Douyin has begun permitting popular accounts to share videos up to one minute in length and it has opened up live streaming to its top influencers. Some feel these new features are an asset while others feel they are weakening the app’s unique selling proposition. 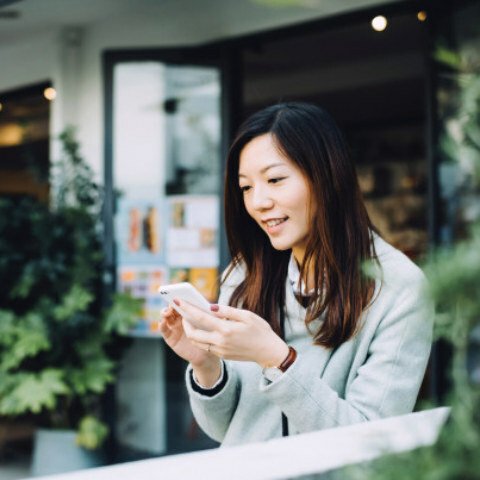 While the app has been experiencing incredible growth, it is far from perfect and many influencers are still hesitant to start using the app, worried that it’s just another fad like Miaopai and Weishi. Influencers have cited a number of drawbacks, stating that it’s difficult to grow unless your videos get featured on the hot page and that the lack of theme-based tagging makes it impossible for people to find you based on category. For example, Antoine wishes there was a way for users to search for all food-related content. 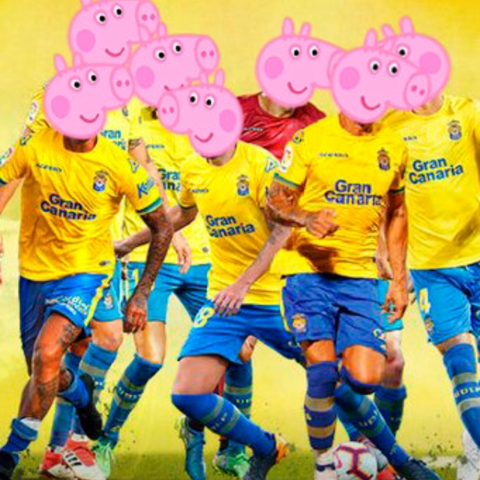 Right now, the only way for users to discover new accounts is either through seeing them on the hot page or in one of the hashtag challenges. Some influencers worry that the numbers are too good to be true, wondering if the app is using bots to inflate the views and follower count. Others are complaining that the content rules are strict and unpredictable, saying that some of their most popular videos have been taken down without warning. 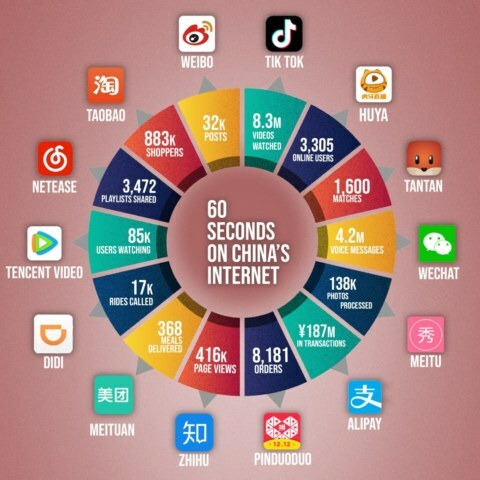 And although many influencers are growing their accounts quickly, it seems that, similar to China’s other social media platforms, having an inside connection with someone at Douyin is still the best way to get your videos seen. 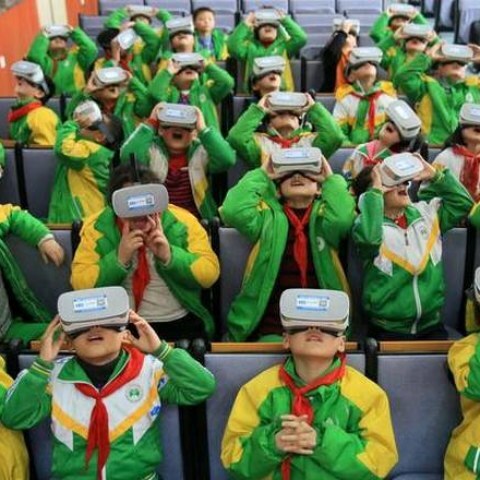 The biggest thing hanging over these influencer’s heads is whether or not they can monetize. 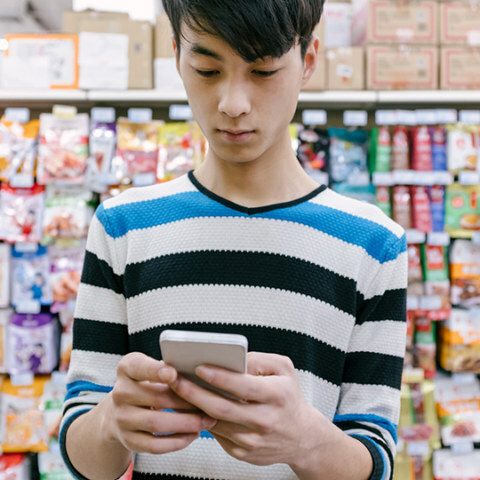 The big apps like Weibo, WeChat, and even Meipai, have already established a strong reputation and have become the go-to platforms for brand campaigns. 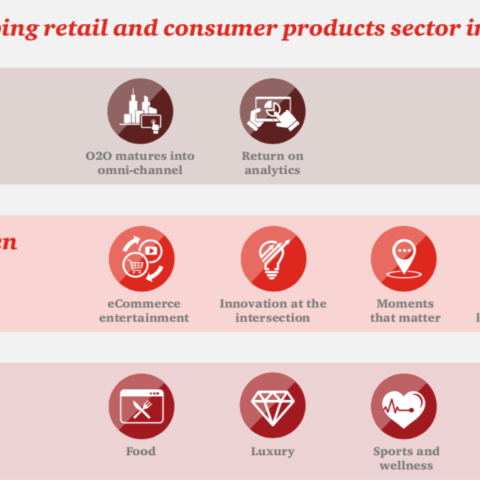 While top Douyin influencers are already working with brands, many are yet to venture into this new territory. 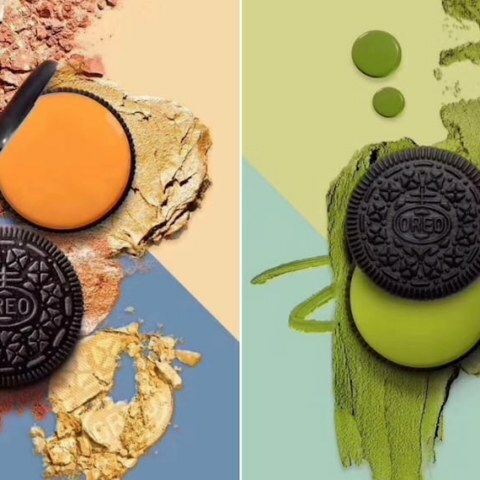 Influencers are hoping that, as these mature platforms become increasingly expensive, brands will be more willing to explore other options. 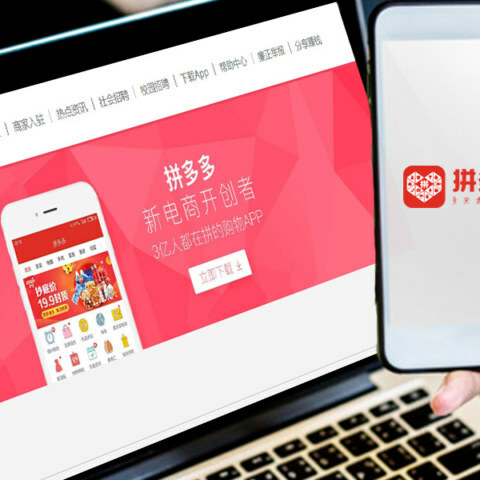 And with its new ecommerce feature, and Meipai’s mishandling of its system upgrade, Douyin is looking more and more appealing.